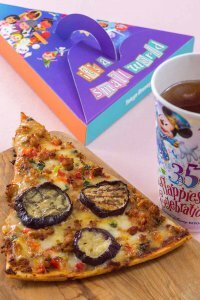 Tokyo Disneyland has launched new merchandise and food to celebrate the return of “it’s a small world”. 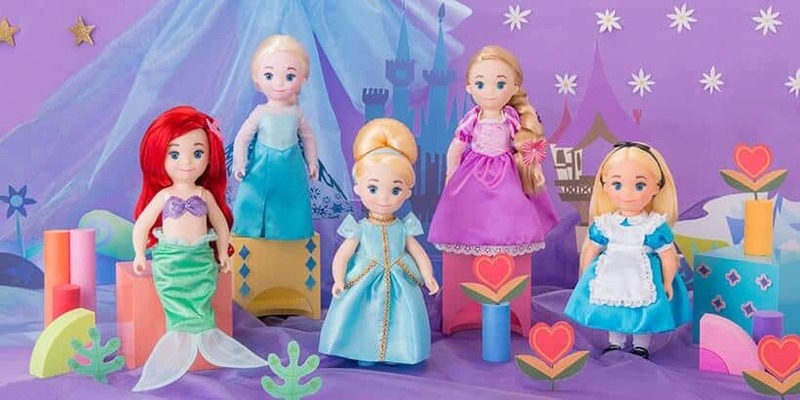 The items go on sale on April 10, 2018, and include dolls, plush badges, and a special pizza meal. The attraction “it’s a small world” closed on March 1, 2017, to undergo its first major renovation since Tokyo Disneyland opened in 1983. As part of the upgrade, over 40 classic Disney characters are being added to scenes throughout the ride. 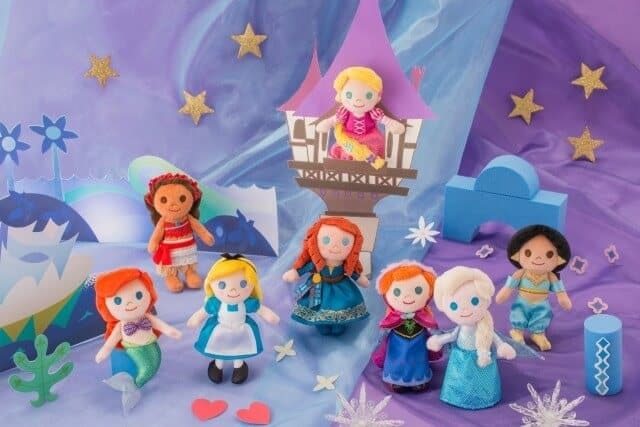 The new additions include Anna, Elsa, Peter Pan, Aladdin, Jasmin, Cinderella, Ariel, Alice, and Moana, as well as music from Disney movies incorporated into the ride’s unforgettable song. 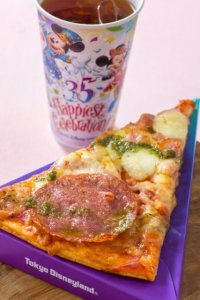 The new merchandise and food go on sale on April 10, 2018, and “it’s a small world” reopens as part of the Tokyo Disney Resort 35th Anniversary “Happiest Celebration!” on April 15, 2018. Throughout the year the pizza toppings change to represent a new continent; Europe, Asia, Africa, Latin America and finally South Pacific. The first pizza has a pancetta and salami topping to show its Italian origins. 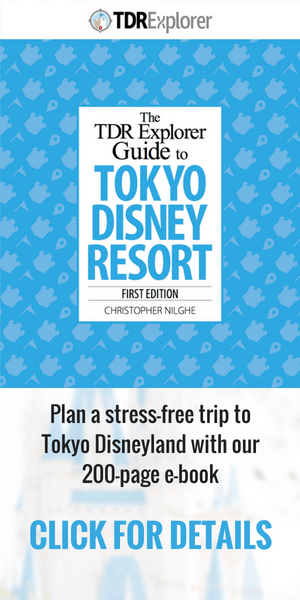 Information and images from the Tokyo Disneyland Resort website. 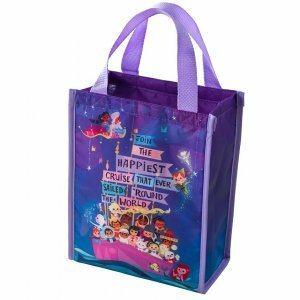 What do you think of new merchandise for “it’s a small world”? 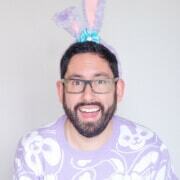 Let us know in the comments below, or on the TDR Explorer Facebook, Twitter or Instagram. 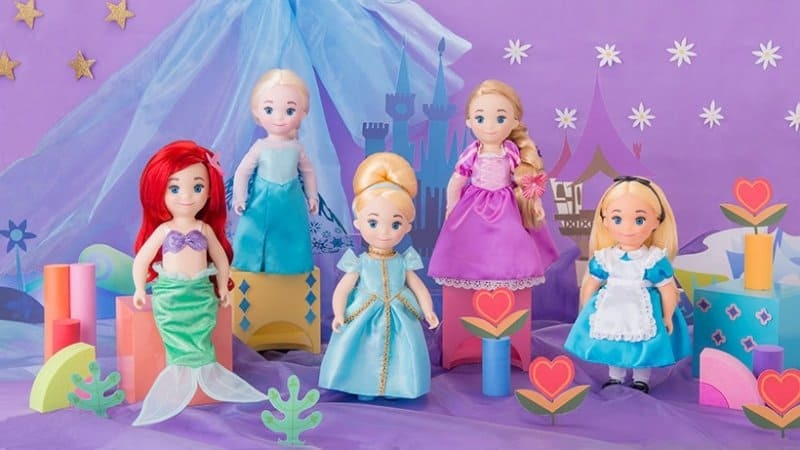 I LOVE all of the It’s a Small World dolls . Great collection. Any word on which locations will have the pizza meal? 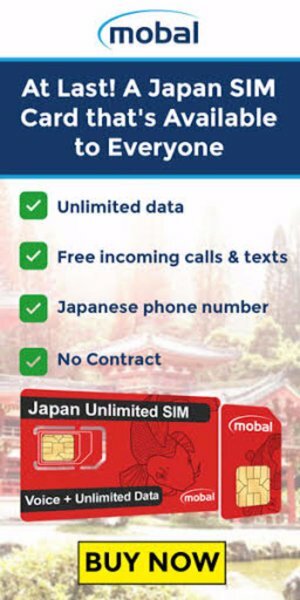 I’ll be visiting May 7-10 from the US and I can’t wait!! Can you explain what a “plush badge” is?